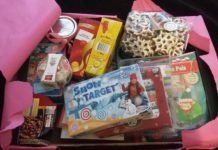 Home Blog MGF Christmas Gift Appeal – WE NEED YOU PLEASE! 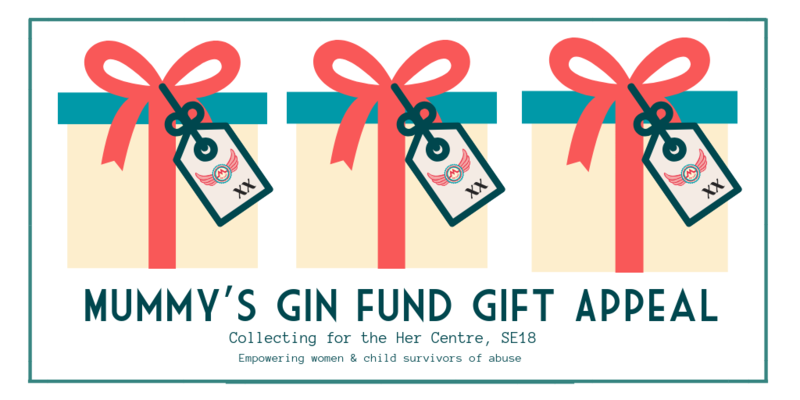 For the third year running, we are collecting gifs for families in need and for the second time, we are thrilled to be collecting UNWRAPPED NEW presents for women and children escaping domestic and sexual violence in South East London. The gifts will be collected and donated to The Her Centre, Woolwich for their Christmas party. We can’t think of a better way to prove our #nomumleftbehind mission. Deadline for delivering gifts is Monday December 3rd 2018. (Last year, lots of people ordered gifts online and had them delivered directly to Paul). The fab Paul Drake will collect them up and deliver them on our behalf. Any gift of any size aimed at babies right through to adult women would be very much appreciated. 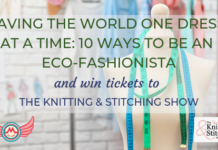 YOU ARE ALSO WELCOME TO BRING A GIFT TO ANY OF OUR #KNOWVEMBER EVENTS OR THE CLOTHES SWAP PARTY. The Her Centre is a local women’s advice and support agency whose ultimate aim is to eradicate violence against women and girls. We are a woman-focused, women-led organisation. We believe that domestic and sexual abuse must be tackled by empowering women and acknowledging social inequality that perpetuates and legitimises violence. We are resilient and inspire resilience in the families we support. – engage, enable and empower women to move themselves and their children away from abuse by providing practical and legal advice through our Independent Domestic and Sexual Violence Advocacy team. – support women and their children to move forward with their lives by offering training and group activities including individual and group counselling, confidence building, English language courses and parenting courses. – promote women’s equalities through consultations and awareness sessions to women’s groups, and run open events on key issues affecting women. – run interactive sessions in schools educating young people about consent, abuse and social media. 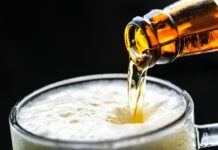 – train local businesses, bars and clubs on ways they can safeguard women in and around their venues and support them to secure and retain accreditations. Our service has been open in Greenwich for 30 years and more recently we have expanded to provide a young person’s service in Bexley, and support to victims of sexual abuse in Lewisham. Click below to see how generous everyone was last year, we’d love to do the same again. Food selection box: posh biscuits, nice tea, chocolate, cake, etc. More basic food hamper including staple foods such as pasta, tinned fruit / veg, herbs and spices, etc. Vouchers for shops that sell food and clothes. Tesco would be ideal, but M&S, Sainsbury’s etc. would be great too.